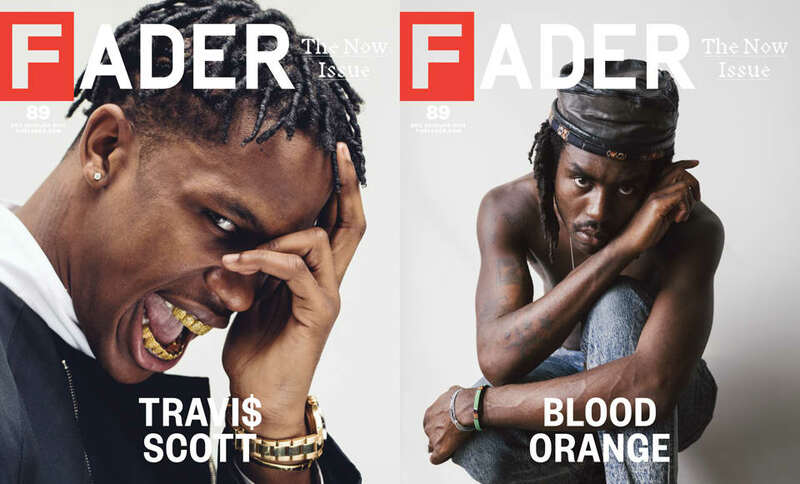 Blood Orange and Travi$ Scott cover our annual look at today’s stars who’re setting the tone for tomorrow’s music. The issue, showcasing over 100 artists, photographers, authors and directors to watch, hits newsstands on December 10th. 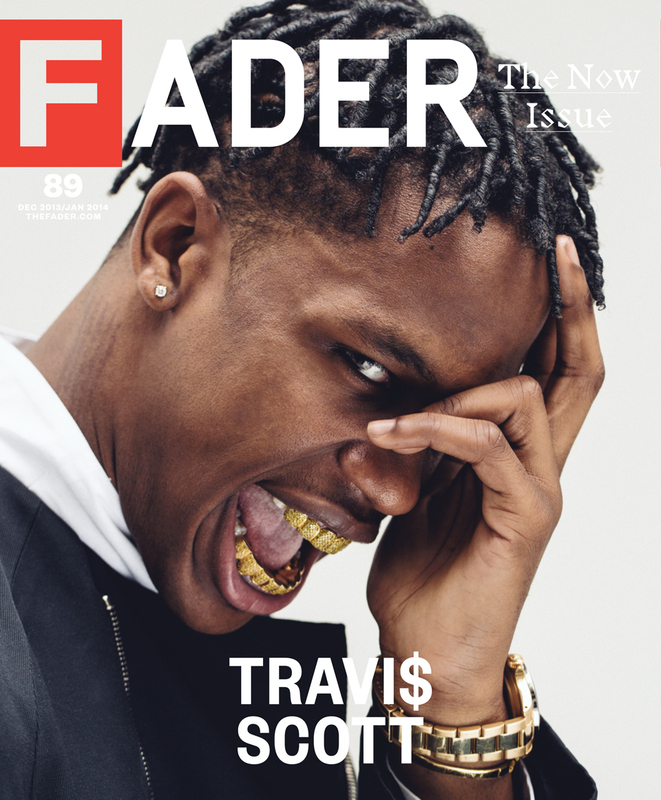 The FADER's 2013-14 Now Issue—our annual look at today's stars who're setting the tone for tomorrow's music, showcasing over 100 artists, photographers, authors and directors to watch—hits newsstands on December 10th. 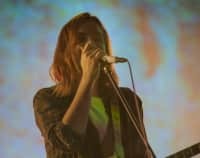 You can order a copy and read four of its features now, including both cover stories, about two young artists excelling both solo and behind-the-scenes working for others: Alex Frank followed Dev Hynes from Bushwick to the top of the Empire State Building, peeking into his special brand of DIY pop, then Sam Hockley-Smith accompanied Travi$ Scott on a whirlwind week in New York, rife with G Pens and headlocks. Then, in the issue's two featured interviews, Naomi Zeichner caught up Future—2011's Now Issue cover star—and Satoru Teshima spoke with Kyary Pamyu Pamyu, Japan's weirdest pop idol. It's been a good year, and it's going to be a good next one. 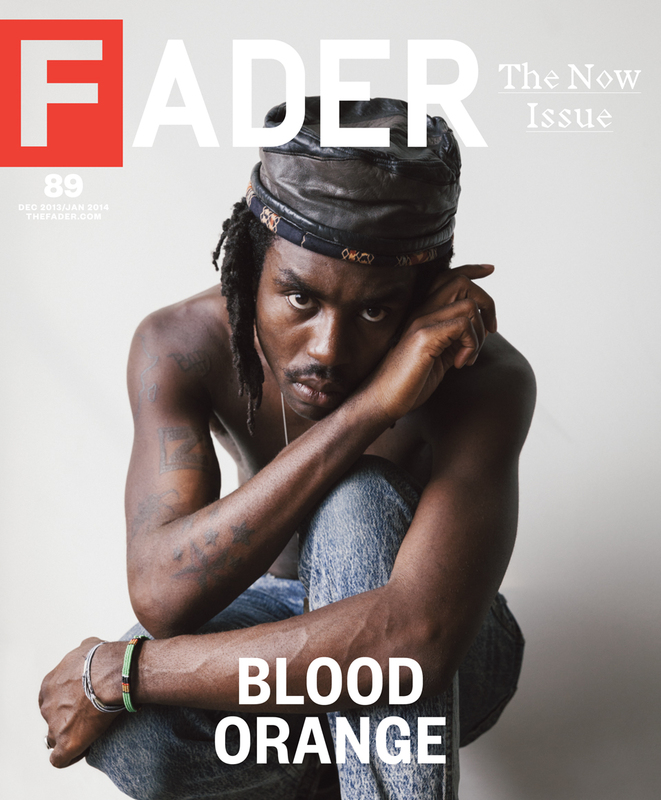 Plus, download a mix by Blood Orange to celebrate his cover and compile influences from his new album, Cupid Deluxe.